From receiving special discounts on goods and services throughout Pebble Beach Resorts to enjoying member-only benefits and events, membership at The Spanish Bay Club is a great investment in your health and happiness. As a member of Monterey Peninsula’s premier, private fitness and tennis club, you’ll also have access to our exceptional facilities, daily group fitness classes, reduced rates on personal training sessions and much more. From holiday celebrations to special dinner dances and member mixers, we schedule an exciting array of member-only events. Present your membership card and enjoy 10-20% off at retail shops, restaurants and more throughout Pebble Beach Resorts. 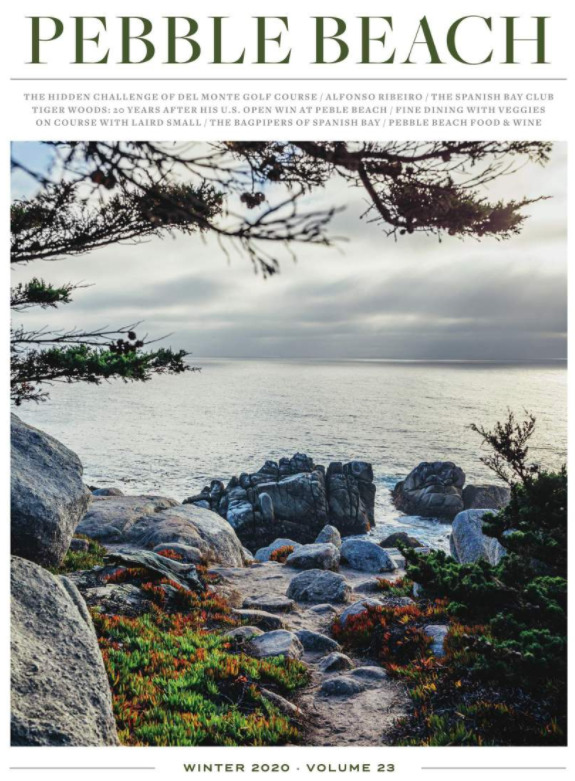 Receive 20% off services at The Spa at Pebble Beach, one of a select few spas in the world to receive the coveted Forbes Five-Star Award. As a member of The Spanish Bay Club, you can join the Bagpiper’s Golf Club.